It may not be too surprising to learn that new parents use Amazon a lot, for diapers, formula, and all manner of other childcare products that, in earlier times, you’d have to trek out to the store to buy in the middle of the night. So Amazon decided it was due time babies got their very own Alexa application programming interface, because you’re not a viable segment of the population unless you have a dedicated digital voice assistant API. Developers can now create custom skills for childcare-focused devices and mobile apps that make use of the company’s voice assistant, in addition to Amazon’s existing Echo line. And while it sounds vaguely dystopian, in the way most new tech products and features involving artificial intelligence do, it also sounds immensely useful. Consider for a moment how hands-free voice control for childcare products and software could be a game-changing addition for parents trying to manage a newly born human being while juggling a half dozen other tasks. Hatch Baby, which makes a smart night light and changing pad, is receiving an Amazon investment through the Alexa Fund. It will be among the first companies to develop Alexa skills using the new API. 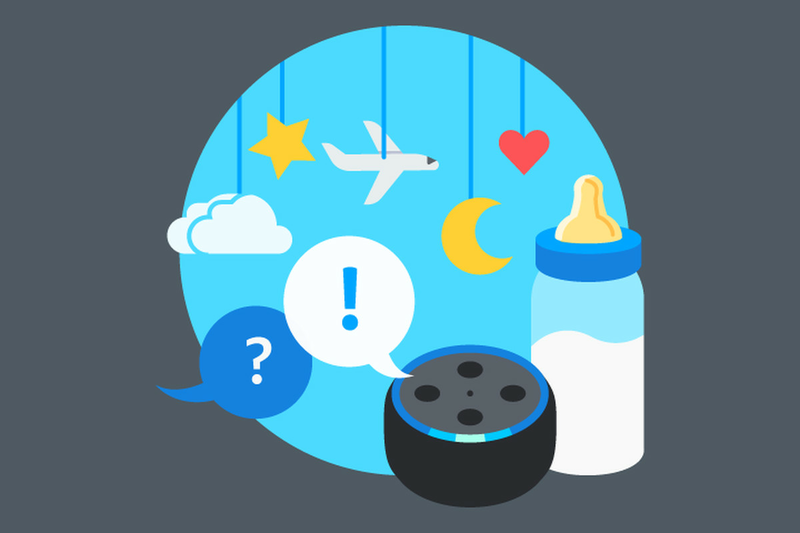 “With the Baby Activity Skill API, you can build Alexa skills and that enable your customers to easily log and query activity information using just their voice,” writes June Lee, a data engineer at Amazon, in a blog post. “Voice is a powerful tool that increases the accessibility of your service. It can help increase consistent input and make your service more valuable, increasing usage and retention of customers.” Some examples include asking an Alexa-enabled device to track when you changed your child’s diaper, or to log how many ounces of formula you’ve administered that day. 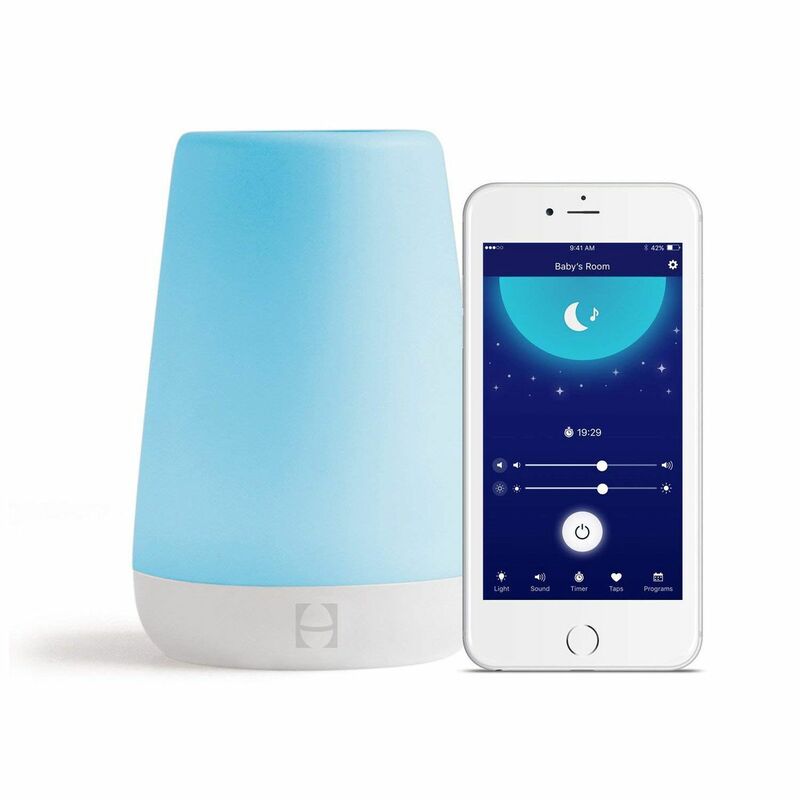 In addition to the new baby API, Amazon is also investing in Hatch Baby, the company behind a connected changing mat and a child-focused sleep-regulating nightlight, reportsTechCrunch. The deal, made through its smart home-centric Alexa Fund, will see Hatch Baby, alongside fellow childcare companies Baby Connect and Wildflower Health, develop the first Alexa skills using the new API.